Fall is a great time for warm delicious drinks from your favorite coffee shop. The price of these drinks can really start to add up over time. 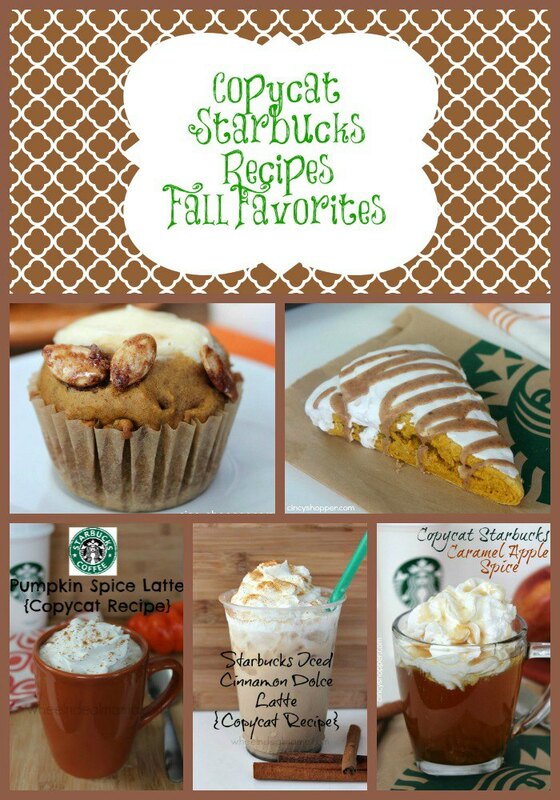 We’ve put together a list of all of the fall favorite drinks at Starbucks that you can easily make at home. This will save you money and you will know the exact ingredients of your recipe.